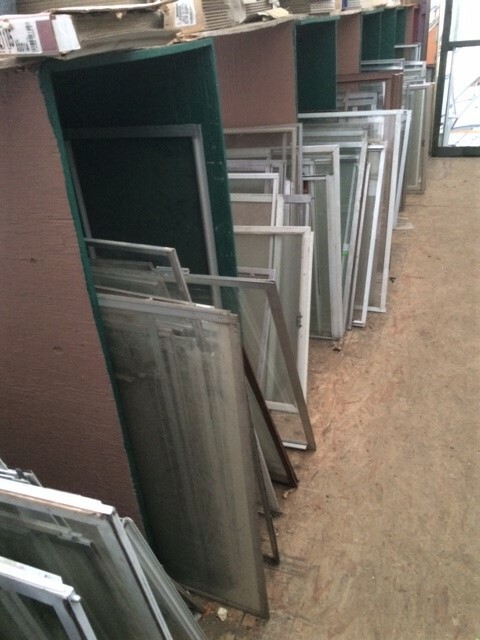 Good selection! 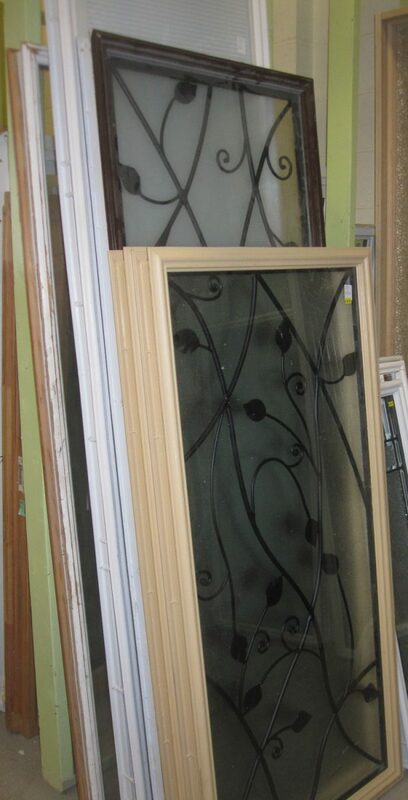 Various prices and various sizes. 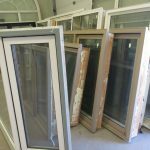 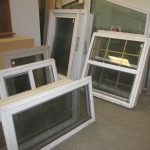 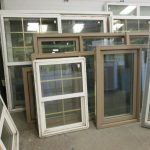 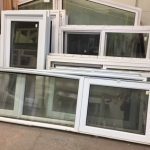 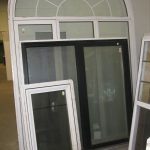 Many windows in all sizes, styles and descriptions in stock. Individually priced. 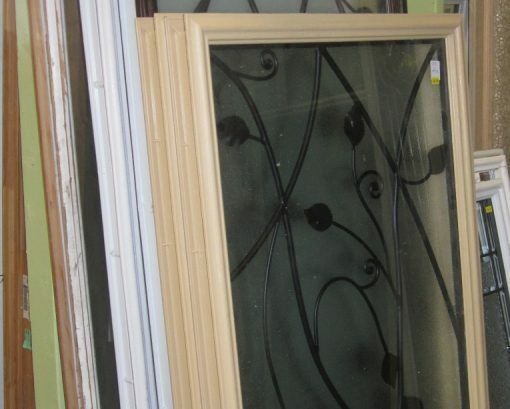 Selection changes regularly so stock pictures used for this ad, in-store selection will vary. 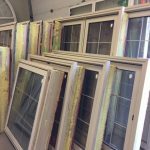 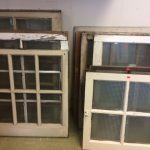 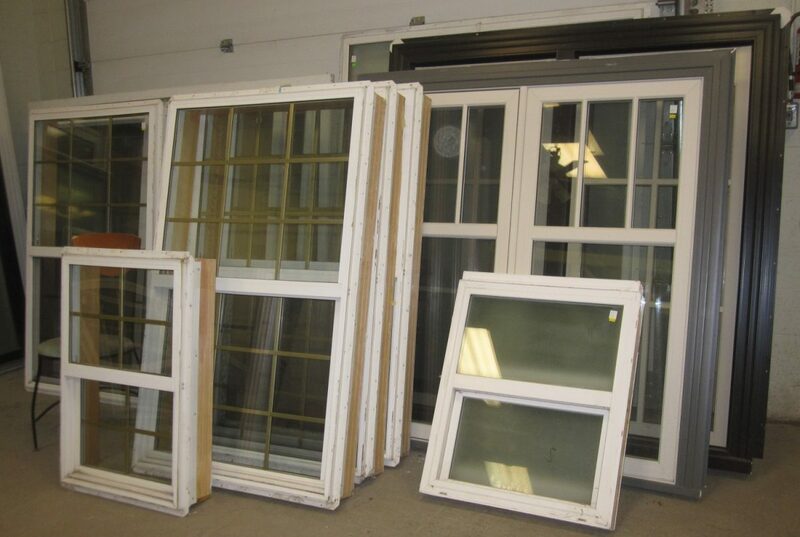 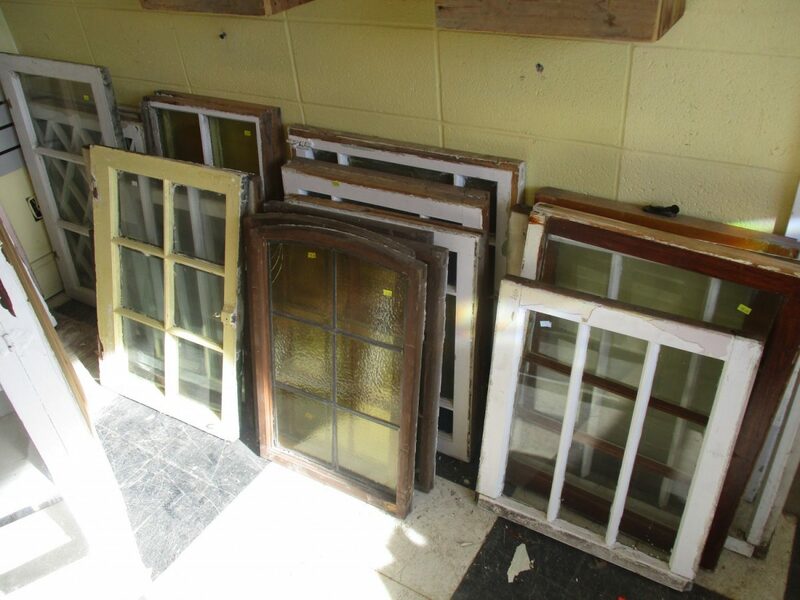 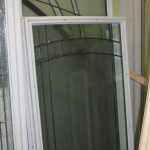 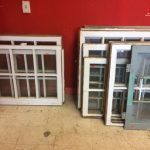 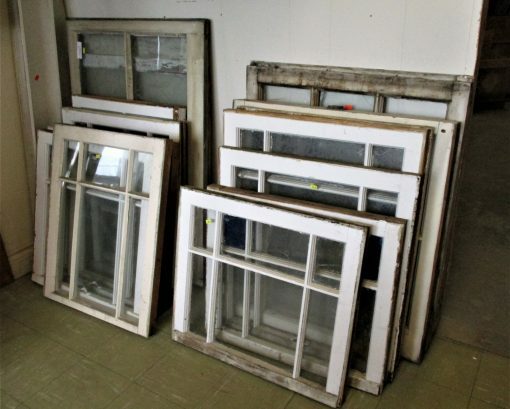 We always have several sizes and styles of antique windows available Our in-store selection changes daily. 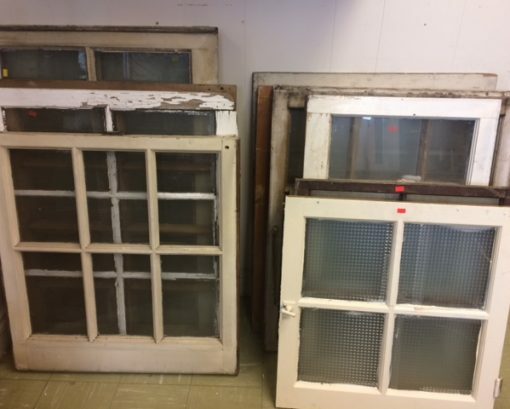 Upgrade the windows in your doors! 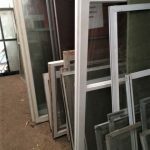 We have a number of inserts to choose from, assorted shapes, styles and price points to meet your needs. 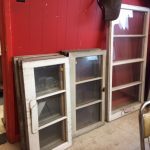 From $35.00 and up! 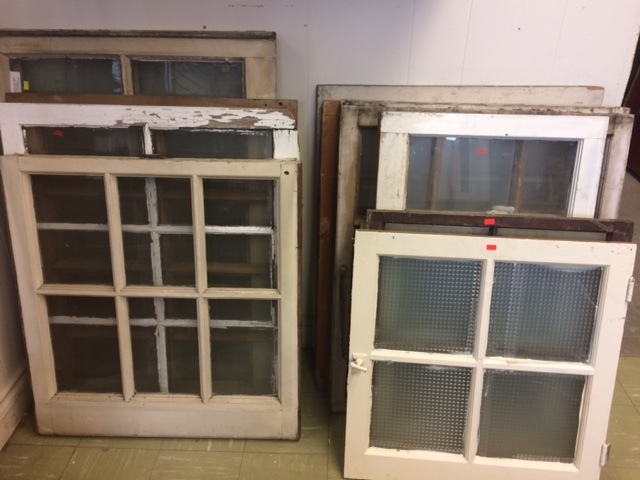 Some New and Gently used! 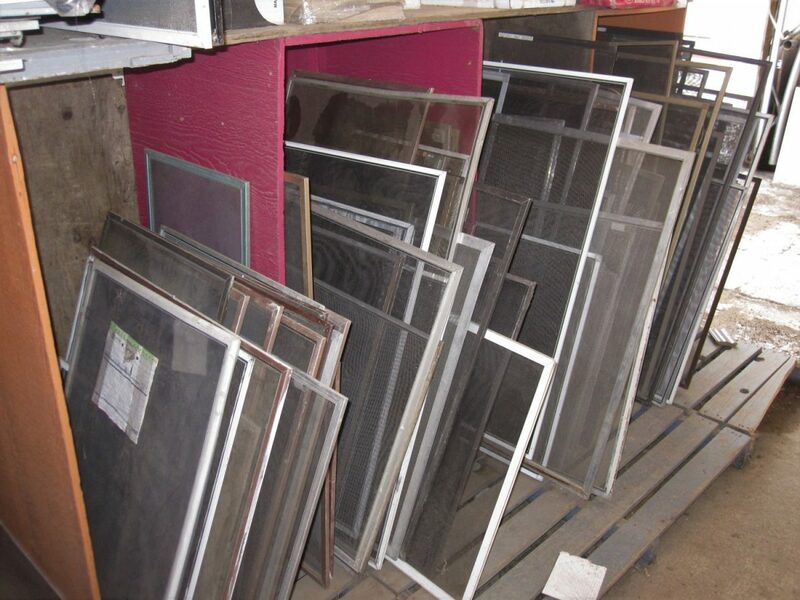 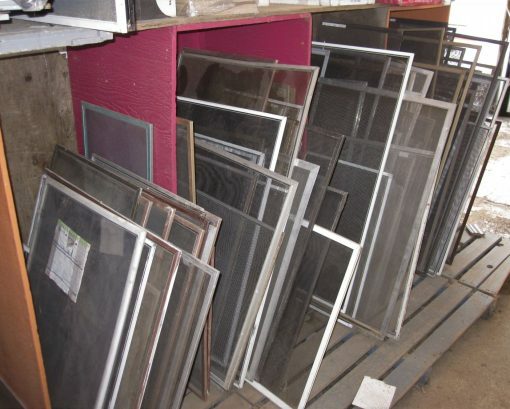 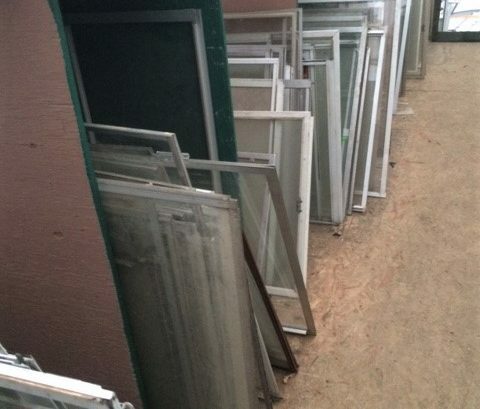 Window screens in a variety of sizes and styles, metal and vinyl frames. 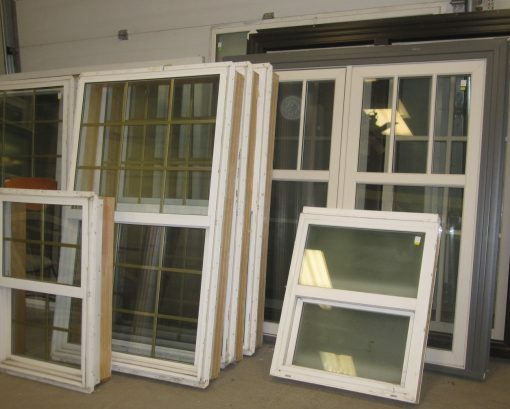 If you’re looking for a replacement this is a good, and reasonably priced, place to start! 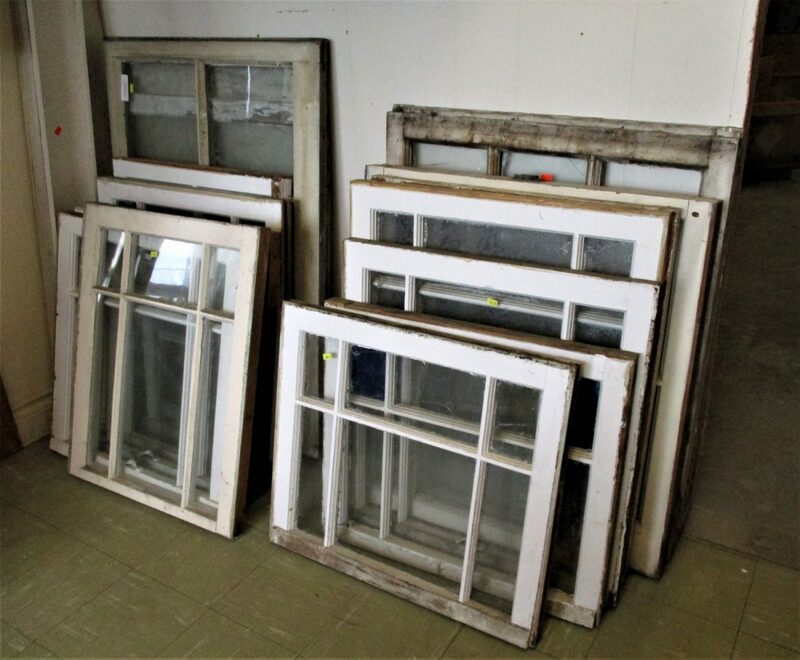 Starting @ $8.00 per screen.